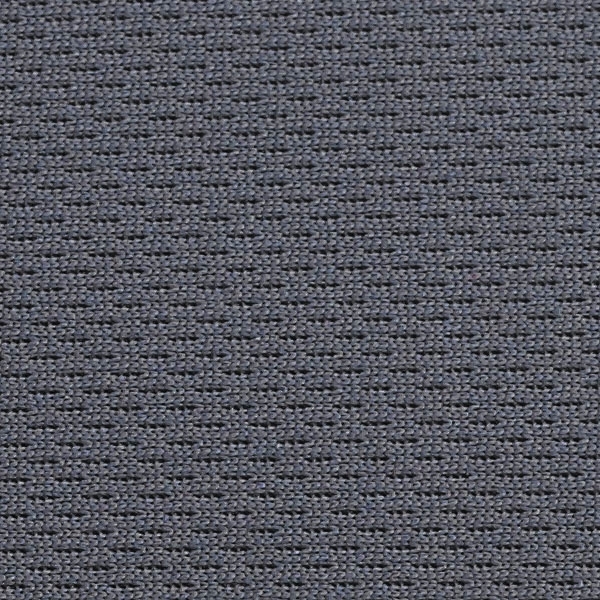 For over 25 years, these lumbar supports have helped hundreds of thousands achieve freedom from common low back pain. I just wanted to write and thank you for creating the Original McKenzie Lumbar Roll. 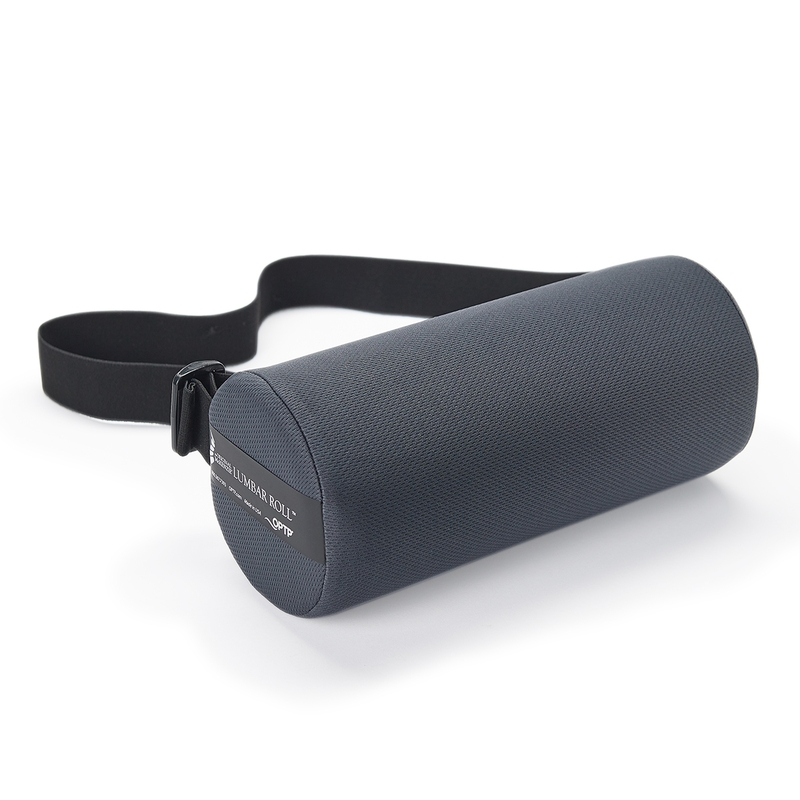 I suffer from chronic lower back pain due to a herniated disc, and after over a year of physical therapy, exercises, and back support products, the McKenzie roll has been the only thing that alleviates my back pain while sitting. I&apos;ve taken it everywhere from the subway to the office to even bars and clubs (they never have supportive seating, haha), and it really has a positive impact on my quality of life. I never feel compelled to write to a company about their product, but the McKenzie roll is just that good. Thank you for helping me live in a little less pain, I&apos;ve already recommended this to everyone I know with back issues. Excellent! I can drive for 4-6 hrs. and minimal back discomfort. ...Helps a lot for the bad posture back aches. I have back problems for life. This helps a lot for the bad posture back aches. The Roll, and the book, have been decidedly helpful for my back pain. Thank you. However, I found the strap too stretchy, making it hard to keep in place, and the fastener is frustrating. It doubles over at the end, making it a bit awkward to fit thru the slot of the matching end. It would be so much better if it had the quick release that is found today on most strap items (like on book bags and knapsacks). If they could replace the strap and change the connecters, the roll would be perfect. I have had back pain all my life -- 65 years! Purchased a lumbar roll over 25 years ago, and it has not torn, worn, stiffened or squished down, although I have slept on it thousands of times. These days, after cancer surgery, it is even more useful, helping me get a decent night&apos;s sleep by supporting and absorbing the pressure in painful areas. I&apos;ve been through the hell of cancer treatment, and the lumbar roll has made nighttime more bearable. 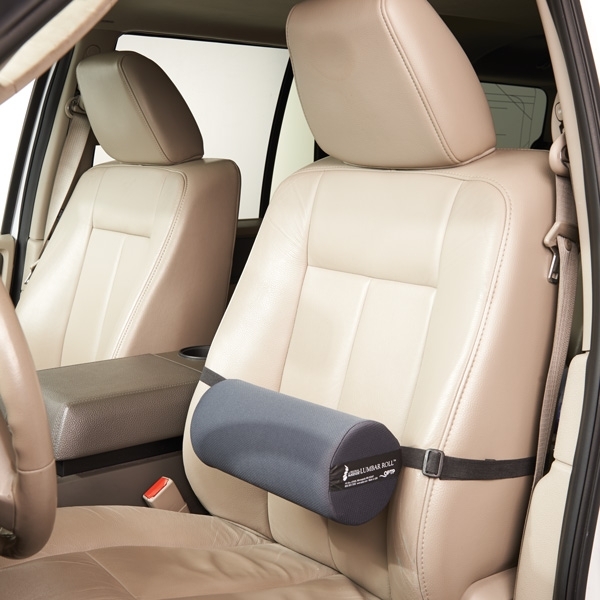 I originally purchased the McKenzie Lumbar Roll two years ago because my Physical Therapist recommended one for my car, and one for sitting at home, or taking to restaurants - - any place where I would be sitting for long periods of time. 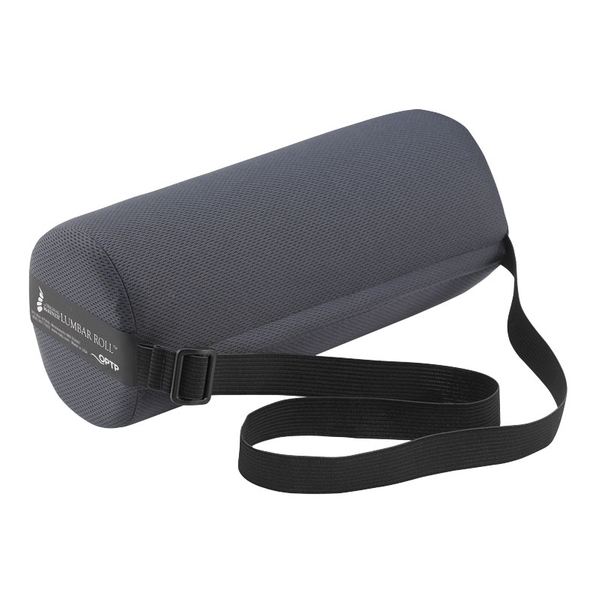 It provides the stabilization my lower back needs; I can sit for hours using the lumbar roll, and feel no discomfort. It&apos;s small enough to place in my purse, and reasonably priced so you can buy one for the home, car, and office. I can&apos;t sit without it!